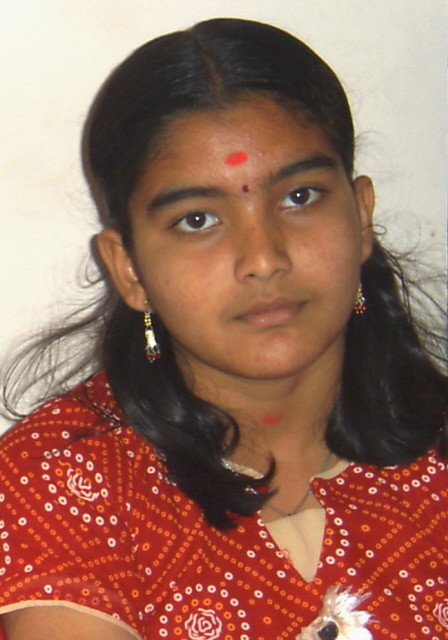 My brother Nareskkrishna's daughter Shruthie has come out with flying colours in her Class XII examinations, scoring 96.7%. English 190/200; French 195/200; Commerce 200/200; Accountancy 200/200; Economics 191/200; Business Maths 184/200; Total 1160/1200. Shruthie intends to pursue her studies for Chartered Accounting career. Congratulations to Shruthie and wish her all the best.